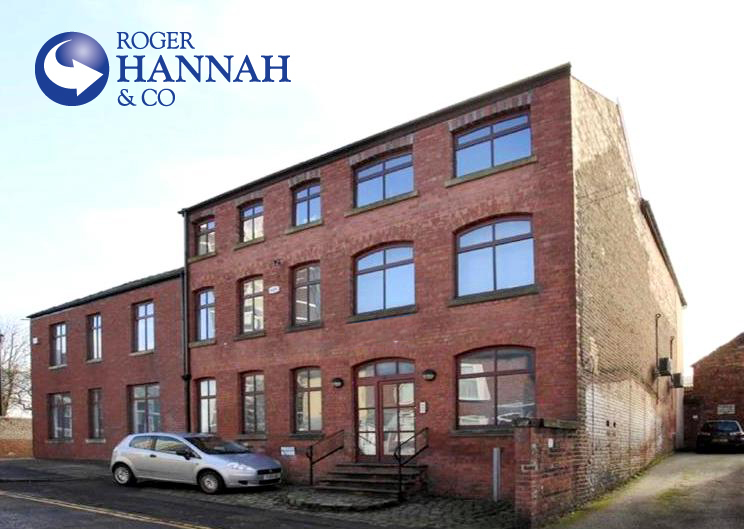 Roger Hannah & Co were instructed by a private company to market the office buildings located within Stockport Town Centre. The property extended to 5,166 sq ft (479.92 sq m) and comprised of two interconnected buildings. With minor refurbishment the buildings could be returned to office use or alternatively could be redeveloped, under permitted development rights, into residential. Following the agreement of an unconditional sale, we have now exchanged contracts with a London based private buyer. “This property attracted a lot of interest from parties with an office requirement, as well as local and national developers seeking residential redevelopment opportunities. Our wealth of property experience allowed us to short-list the best offers for the client to choose from. This shows the continued buoyancy of the market.